1. 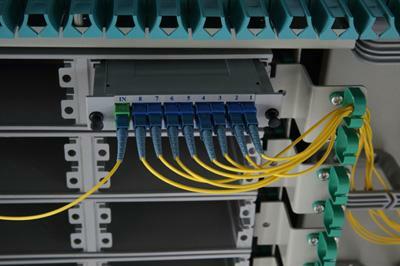 For reservation, straight-through, fiber allocation and scheduling for the node of feed cable ,distribution cable. 2. The cabinet material is divided into two kinds: stainless steel and SMC . 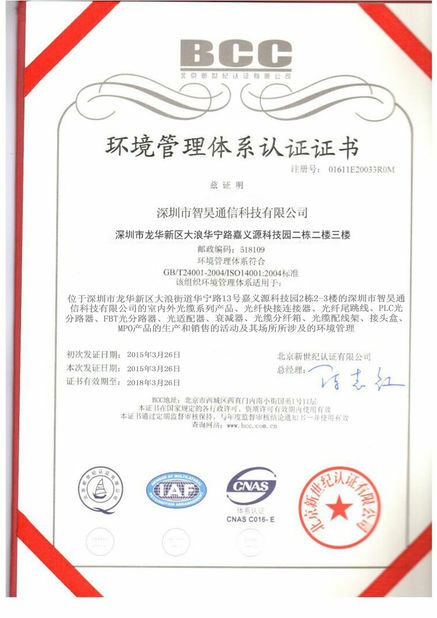 Novel structural design and deffective in rain-proof, dust-proof,pests-proof. 3. Particularly applicable for FTTH users. 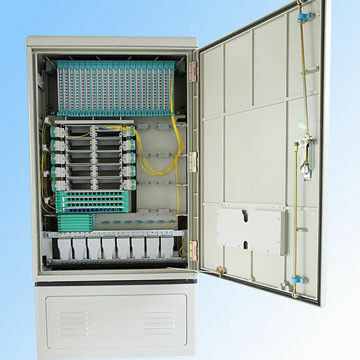 •It can be assembled 16 sets 1:8 PLC splitter or 10 sets 1:16 PLC splitter. 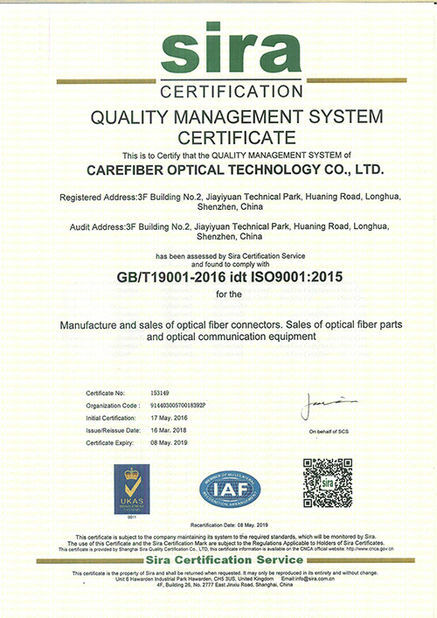 •It has functions of fiber optic cable termination,fixing,resource management,transmission route scheduling and protective fiber cable welding etc.